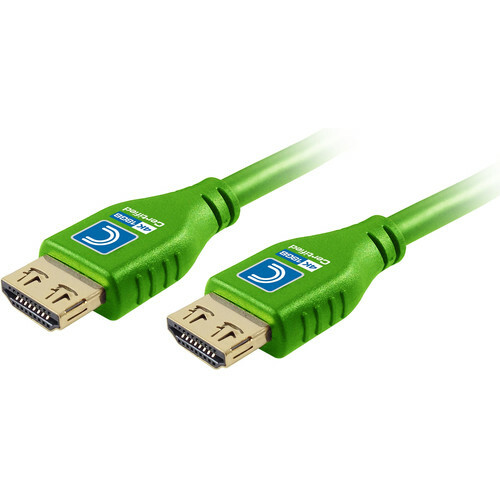 Enjoy 4K HDR content with up to 7.1-channel audio with compatible content when you connect your compatible equipment with the 6' green Comprehensive MicroFlex Pro High-Speed HDMI Cable. It supports resolutions up to 4K, HDR video, HDCP, ARC, CEC, and up to 7.1-channel audio, so it will work with a variety of modern equipment and signal types. Box Dimensions (LxWxH) 7.85 x 1.7 x 1.2"